With the recent heat wave in the Saint Louis Metro East, I’m sure many of you have been running your air conditioners constantly. Along with thinking, “I thought summer was over with,” you may be concerned about your looming energy bills. The cost of energy seems to be going up all the time. This same cost, associated with keeping the temperatures inside our homes comfortable, has left a lot of us looking for cost effective preventative maintenance for our HVAC system. This kind of care calls for looking after the HVAC system installed in our homes in a systematic and routine manner. Periodic inspection and servicing of the heating, ventilation, and air conditioning system ensures that the system keeps working proficiently for a long time to come. This not only means that our energy bills remain under control, but also that the expensive HVAC equipment need not be replaced or upgraded so early in the system’s life. We cannot live without climate control. It is essential to have comfortable temperatures and humidity levels all year round with warm temperatures during winters and cool air during hot summers. 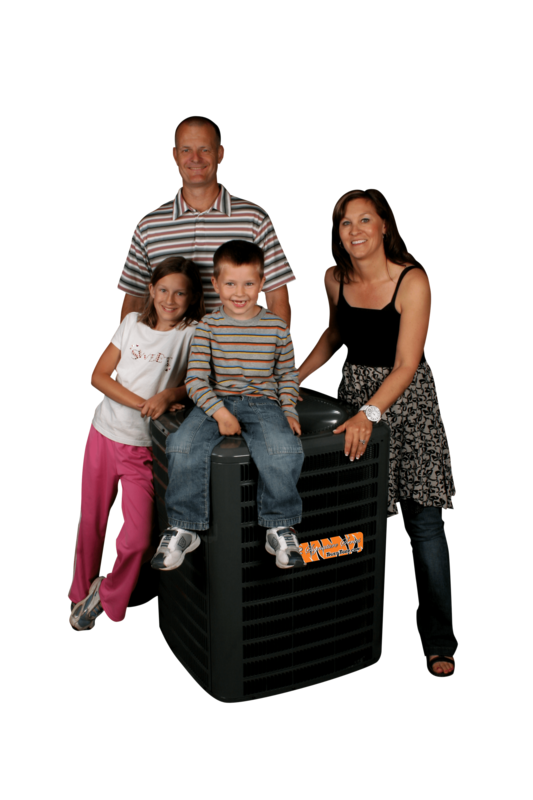 This requires both our air conditioning and heating systems to operate in an efficient manner. If you don’t look after your HVAC equipment, you may be required to pay higher energy bills besides paying dearly to get the repairs done. It is only natural for an HVAC system to become less efficient with the passage of time if it is not serviced and maintained periodically. In addition, did you know that your system’s warranty could be voided if regular service is not maintained? There are also very high chances of breakage and damages. Are you keeping up with the Jones’? If you are paying more than your neighbors in terms of your monthly electric bill it is probably time to consult Tiger Heating and Air Conditioning Services to design a regular maintenance plan for your HVAC equipment. A repair to your HVAC system in the middle of the winter can be very costly. This is where regular maintenance comes handy, as it not only keeps the parts of your HVAC system working efficiently, but also improves the longevity of the HVAC system. HVAC is an acronym for heating, ventilation and air conditioning. The parts of an HVAC system include fans, blowers, pumps, centrifuges, tubes, ducts, filters, circuit boards, accumulators, blower wheels, compressors, thermostats and so on. It is indeed a complicated system designed to ensure that you and your family members remain comfortable even when there is a scorching sun or biting cold outside. 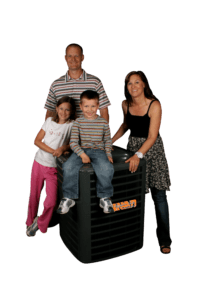 It is not necessary for you to know about each and every part inside your HVAC system, but you can certainly play your part in keeping the system working efficiently with the help of Tiger Heating and Air Conditioning Services. Do you feel like you constantly have indoor allergies when at home? It may not be your beloved pet that is causing this. Filters inside the HVAC system are like the lungs in our body. It is vitally important to keep your lungs clean and clear for breathing, just like the filters in your ventilation system. The filters need regular replacement because microorganisms such as dust mites get inside the HVAC system along with dust; these being released into your air stream can cause potential health problems for your family members. If not regularly changed, or in some cases cleaned, the filters in your HVAC system can provide a breeding ground for microorganisms. Changing dirty filters is one easy step you can take for day to day maintenance in your heating, ventilation and air conditioning system. At Tiger, we have a wide variety of filters designed to meet your comfort and air quality needs. Is that a freight train or your air conditioner!? Obstructions to the condenser coil (that thing outside that runs when you turn your A/C on) prevents the system from drawing in fresh air. 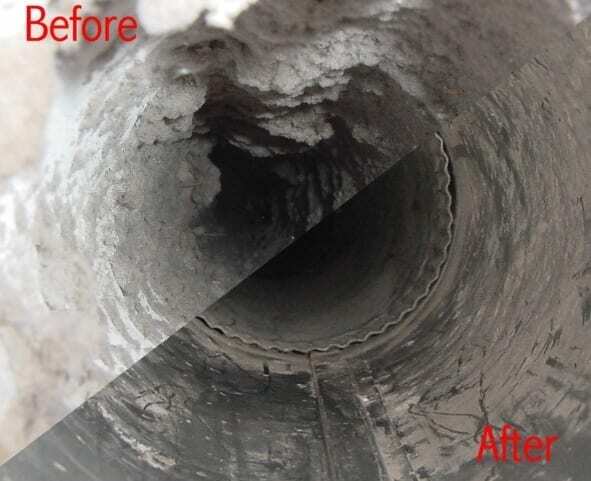 This happens when dead leaves, heavy dust, or any other impurity is drawn inside the condenser coil. In the Midwest, this can happen cyclically: when the farmers are tilling prior to planting, when they are harvesting in the late summer, and when the leaves fall. To clean the condenser all you need to do is turn off the circuit breaker to the AC unit, then wash it with a soap solution and water. Never use water at high pressure to wash the condenser as it can cause irreparable damage to the fins of the condensers. The safest solution, however, is to call your qualified, professional technicians at Tiger to perform these cleaning operations for you. By maintaining your heating and cooling system, you can save a lot of your hard earned money on energy costs. If you have any questions, or to schedule an appointment, contact Tiger Heating and Air Conditioning Services at 1-866-TIGER70 or visit TrustTiger.com . Remember that we offer duct cleaning and sanitization, too! Does whole house water filtration sound like an expensive idea? If so, you may want to learn 7 wonderful benefits of using these great devices, which in the long run end up paying for themselves! Let’s face it. 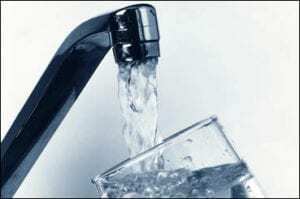 Tap water simply isn’t safe to drink. Studies show that cooking with tap water, bathing with tap water, and going about other normal daily activities that require tap water, are also dangerous. To stay safe, many people are investing in whole house water filtration systems. Using a whole house water filter is cheaper than drinking bottled water and you will have clean water coming out of every water source in your home. Here are 7 benefits to having a whole house water filter. 1. Whole house water filtration devices prevent chlorine and other chemical contaminants in tap water from being released into the air (through displacement, evaporation, and steam), so the overall air quality of your home will vastly improve. 2. Whole house water filtration systems provide fresh, clean water for doing laundry, so tap water contaminants don’t get embedded in your clothing. 3. There will be a lot less soap scum on your dishes, in your bathroom, and in your kitchen if you use a whole house water filtration device. That means you will have a lot less cleaning to do in the long run. 4. Fresh, clean water will come out of your shower. When you bathe in chemical-free water, you will greatly lessen your risks of getting serious diseases. When you shower in tap water, the chemicals are absorbed by your skin and enter you bloodstream, and you also inhale the chemicals in the shower steam. This can lead to respiratory illnesses like asthma and bronchitis, as well as cancer. There are also cosmetic benefits to bathing in filtered water. Your skin and hair will feel a lot softer. Chlorine strips your hair and skin of its natural protective oils. 5. For people who have allergies, whole house water filtration systems are highly beneficial because they stop harsh respiratory irritants from being released into the air when you bathe or do the dishes. 6. Whole house water filtration systems can extend the life of your home plumbing system. Fixtures, pipes, and connections will be less burdened with chemicals and sediment, resulting in a purer and clearer flow through them. 7. Whole house water filtration systems provide safer, purer water. You won’t have an annoying countertop filter cluttering up your kitchen because your whole house filter will stay out of sight. It will make your tap water much tastier as well since it removes chemicals that affect the taste of water such as chlorine. Your goal? Evaluate this information and weigh the pros and cons of having a whole house water filter. Whole house water filtration systems are highly convenient and effective. If you want to get pure, clean water from every water source in the house and be 100% protected from the dangers of tap water , a whole house water filtration system will be of great benefit to you. Call us today at 1-866-TIGER70 or visit TrustTiger.com to have one of our technicians share with you how to reach a state of optimum health with a whole house water filtration system! What is a Residential Zoning System? Imagine if every time you turned on a light switch, every electrical device in your home came on, or if every time you went to wash your hands every faucet, shower, tub and toilet opened up. That would be crazy! So why is it that when you need heating or air conditioning in one room the entire house heats up? Now you can zone your heating and cooling so that you don’t have to heat or cool your entire home when you don’t need to. 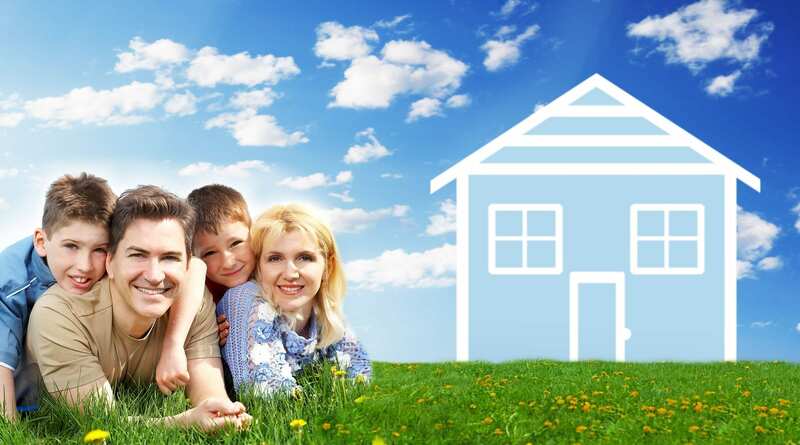 We can fit your home with a home zoning system specially designed to allow your entire family to be comfortable, regardless of where they are in your home. Now you can divide your home’s ductwork into specific zones that can be controlled independently, whether heating or cooling. Imagine the bedrooms on one zone, the family room on another, and the kitchen on a third. Even better yet, you can finally control that hard to heat and cool addition for which you paid a fortune. Give us a call today at 1-866-TIGER70 to schedule your free estimate of a zoning system in your home or visit TrustTiger.com for more information.